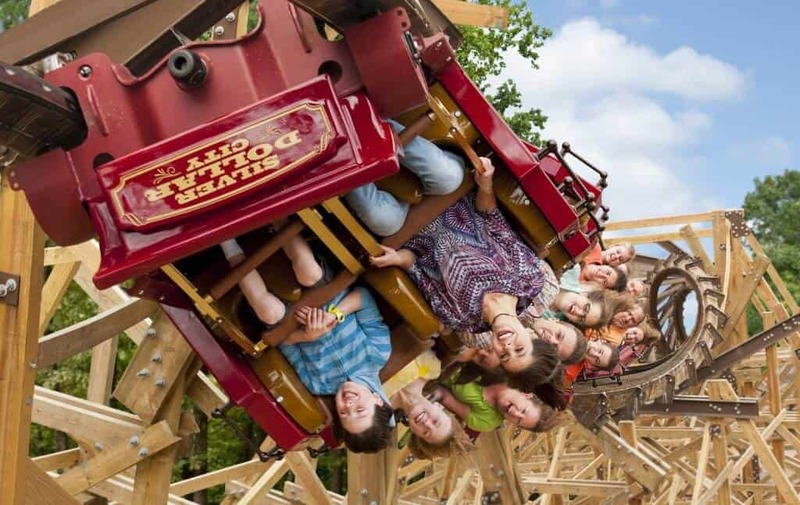 Be here for the official start of spring during Silver Dollar City’s Spring Ride Days! Enjoy some good old-fashioned fun with your family on over 40 thrilling rides & attractions, including the multi-looping WildFire®, the 10 family adventures of Fireman’s Landing® and the World’s Fastest, Steepest and Tallest Spinning Coaster, Time Traveler®! 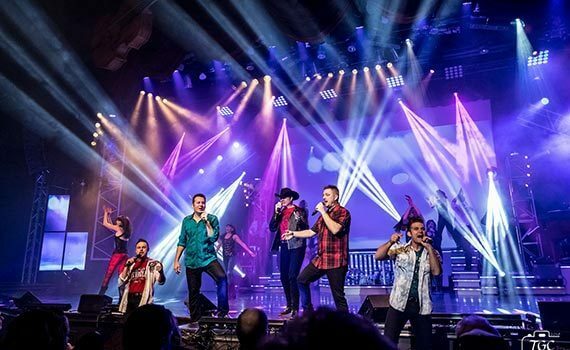 Plus, see a special lineup of Spring Ride Days entertainers including Spoken 4 Quartet, The Petersens and Chris Stanley.